Find here an overview of several motivational books I’ve published over the last two years in different formats. Most of them gathered many 5-star reviews on Amazon. To get a quick glimpse of the books I’ve also added some short videos! The main focus of my website leanjumpstart.com is educating you about clean eating and helping you make healthy habits stick. With an 80/20 approach, you just work smart on the 20% of healthy things to achieve 80% of your wished results. This is easy and yet very effective. Inspirational quotes are the “smallest unit” of leanjumpstart.com. Reading one single quote at the right time can give you that jumpstart needed, cause a quick mind shift and inspire you in a positive way, no matter in which area of your life. After publishing the “The Clean Eating Miracle: 52 Chef Habits” – I realized how much my dear readers value the weekly inspiring quotes that are part of my habit planner. This helpful feedback inspired me to publish several inspiring books in the field of happiness, love, friendship…and others. 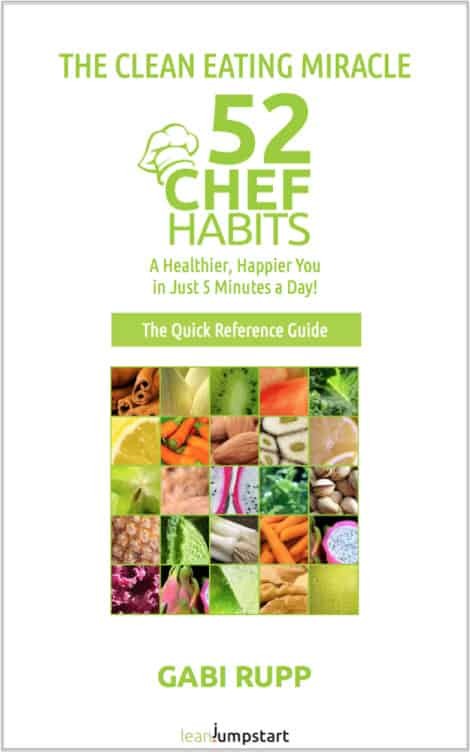 Of course, motivational quotes are also an integral part of my flagship product – my 52 Chef Habits course. Finding happiness each day may be a struggle, but it is not an impossible endeavor. Even the saddest soul can find something uplifting within this motivational book. It is filled with numerous, inspiring quotes from famous figures all throughout history, and is certain to find the missing piece in any heart. Photos of brilliant color and clarity grace each page of this compilation and are certain to further encourage each reader as they seek a daily peace. Carry it around each day in your pocket so that you will always have a motivating message. These quotes are designed for nearly every occasion, and for every person. 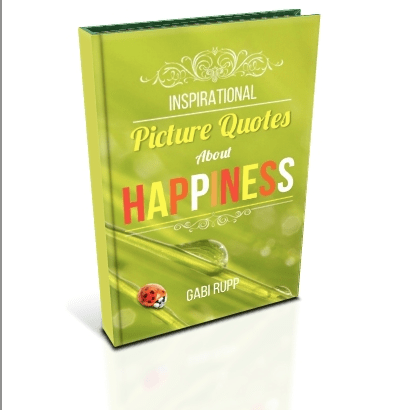 =>Buy “Happiness” for yourself, or as a gift for a loved one today. Watch the video below to get a quick glimpse of the book! Love is an aspiration that we all seek and is a universal language that all can understand. No matter if you are learning to love yourself, trying to express your true love to another, or finding support during the grieving loss of a loved one, there is an inspirational quote for all—and much more. 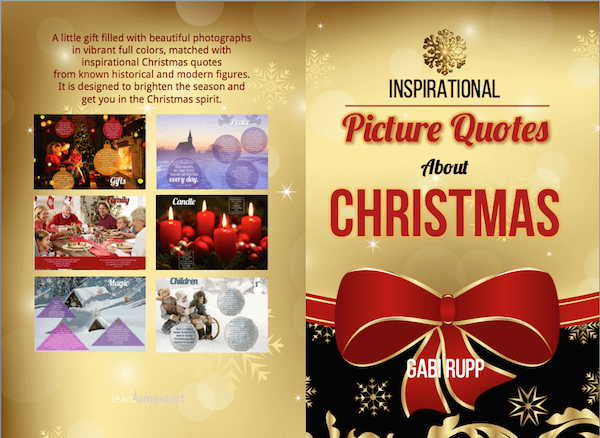 This motivational book contains collections from all over the world and from all spans of time. Love does not fade and it does not decay. These cute love quotes will find a special place within your heart, will nurture your weary spirit, and ignite the flames of passion. 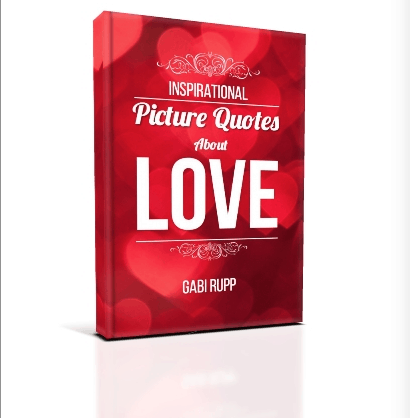 Each page has a beautifully illustrated and powerful image that will inspire anyone to seek love in every situation. Perfect for any occasion, pick up your “Love Copy” today and fill your life with love. Check the video below to get a quick glimpse of the book! Nothing in the world can quite compare to the bonds of friendship. This book centers around quotes that express those lasting connections—even the ones shared between simple acquaintances or your office co-workers. Adding a personalized message to the front (there is space for your own dedication in the print edition!) will make a lasting memory between you and your friends. Eye-catching images, beautifully captured and colored, accompany each page. They will help to reflect just how much you care for your friend in a contemporary way. The quotes are designed for every occasion, and for every friend in your life. => Pick up your “Friendship Copy” today to give as a reminder of how much you care. Hope is an undefinable feeling that people for centuries have been seeking. Hope gives us optimism, encourages us to expect with confidence and to anticipate the future. But all too often, our hopes are dashed by the stressful outside world and we struggle to be confident in our endeavors. This essential quotation book on hope is here to help! 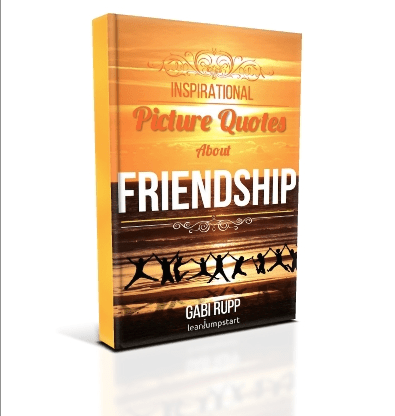 These carefully selected quotations will restore hope, give comfort, build faith and offer daily inspiration. Sections like “Prayer,” “Wisdom,” and “Children,” help pinpoint the perfect quote for any situation. 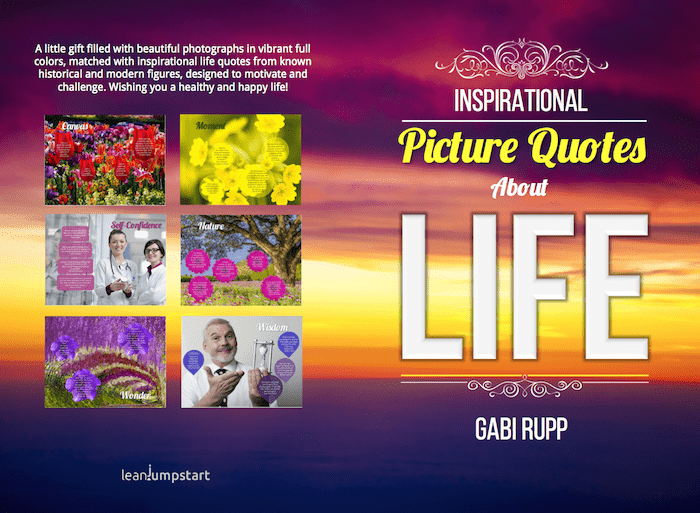 This encouraging book includes quotes spanning the ages from scholars, poets, authors, and other inspirational figures. 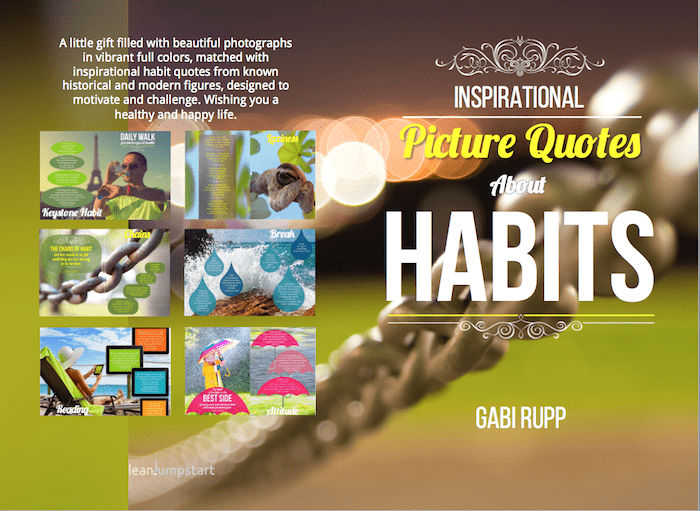 Each page contains quotes with brilliantly colored photographs sure to provide hope. => Perfect for a gift or for yourself, pick up your “Hope Copy” today and start living your life with hope and happiness! Sometimes we forget the things that really matter. The love of your family and friends. The good fortune we’ve enjoyed, despite the bad luck we’ve experienced elsewhere. The vibrancy of life itself. That’s when we need to remember the power and importance of gratitude for the blessings we enjoy. 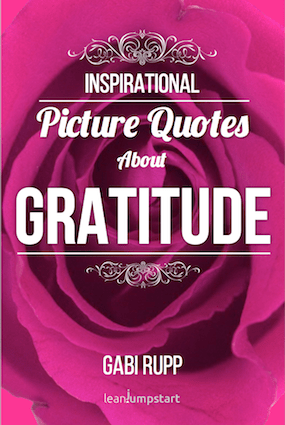 Inspirational Picture Quotes About Gratitude features dozens of insightful quotes that will enchant and motivate you. Leaders like Abraham Lincoln, the Dalai Lama, and Marcel Proust discuss everything from souls to mothers to Thanksgiving. You’ll hear from Oprah and Kennedy and Dyer. And all the quotes are placed within a gorgeous pictorial setting that helps the words take flight. Inspirational Picture Quotes About Gratitude is the perfect pick me up for yourself and those you love. =>Pick up your “Gratitude Copy” today! This is number 6 in my series – a great motivator to optimize habits and make healthy habits stick. I even produced a longer habit quotes video for it you can watch below. 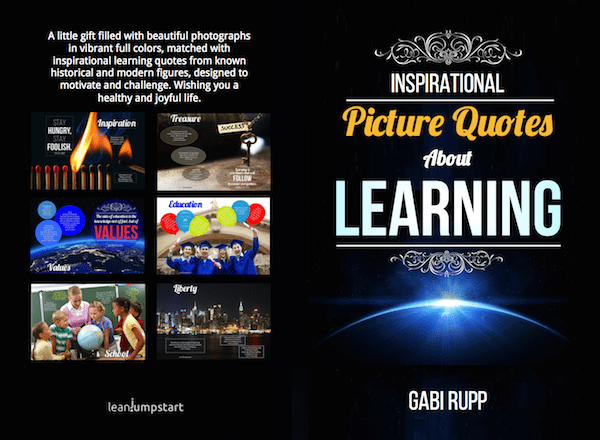 A great, inspirational gift book for back to school pupils, students and life-long learners. The first book I created together with my then 14-year old daughter. A great gift for all young an older “horse crazy girls”. Number 8 in the series of picture quote books it is at the same time the biggest edition with over 100 pages. This is my latest edition published in June 2016. It was the first time that a group of 20 international readers helped me to pick the quotes, pictures, cover, and title. A fabulous experience I don’t want to miss:) As humor is very individual it was important to let representative groups decide upon the funny elements of the book. 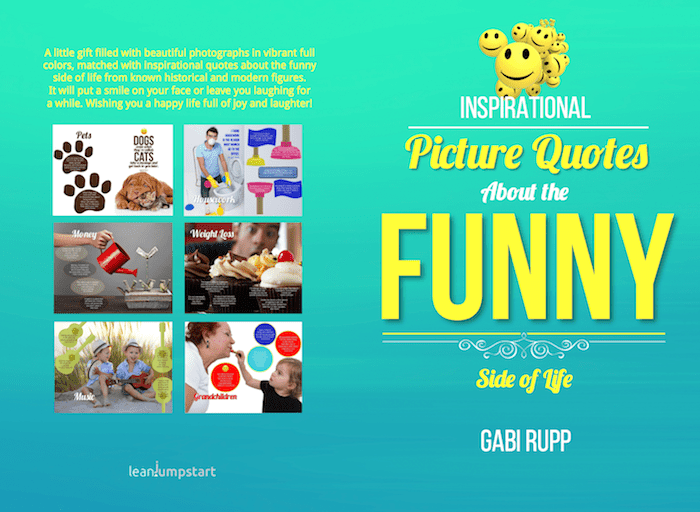 Click here to read more about the funny life quotes project! Change does not happen instantly, it is a process that needs to be worked at and repeated. The Miracle of Clean Eating will help to influence a “better you” in only 5 minutes each day. This motivational book or better planner will hand you the tools you need to improve your eating habits. It has everything you would need to start living a healthier and happier life. 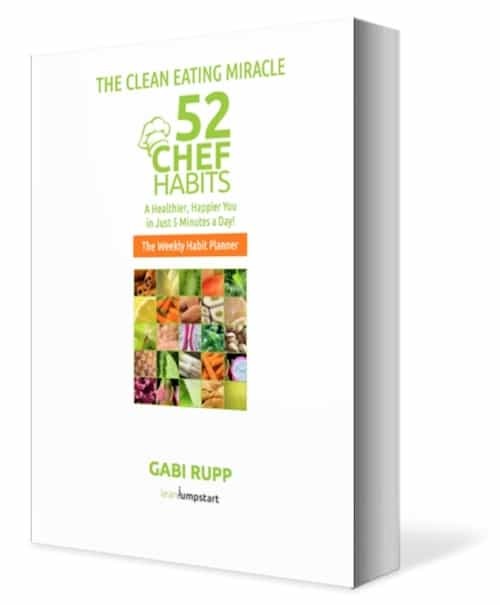 Upon popular demand, I’ve just published the Kindle version of my Clean Eating Miracle – The 52 Chef Habits. I’ve adjusted the challenges and pictures, stripped out the planning sheets and included a clickable table of content and many active links to valuable tools, checklists, and recipes. 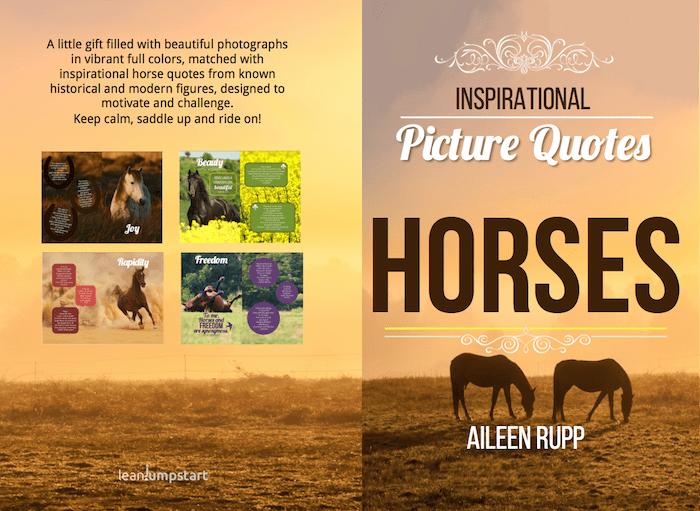 This motivational book is one of my most successful launches so far. On the launch days, it hit number #1 of the bestseller list in 2 categories. On top of that, it was featured on Amazon’s top number #1 Hot New Releases. Special tip: Do you need more support beyond motivational books, helping you make your healthy habits stick to lose weight or for healthy living? 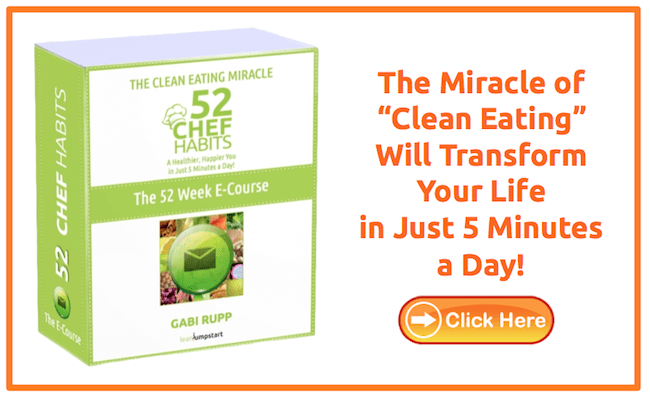 Then I warmly recommend enrolling into my Email course – 52 Chef Habits below! I offer 3 price options. If possible I would like my first review to be your book on Habits. Thank you for offering me this opportunity. I’ve sent you the wished review copy yesterday. Enjoy! Thanks for your offer to me to review your books. I would prefer the book on Friendship to start. Although these types of books are not my usual cup of tea, I would like to see what you have to offer. It’s time I showed some close friends how much I appreciate them. I think your book would make a wonderful present if it is what I hope. Thank you for inviting me to join your team as a book reviewer. I would be glad to read your books. welcome in my exclusive book reviewer team! Thank you so far for your honest reviews. I’m looking forward to your future honest reviews. I would like to review your book on Friendship. I prefer printed books, over eBooks, if possible. thank you for your interest to review my books. At the moment given I’m only offering eBooks in exchange for a honest review. 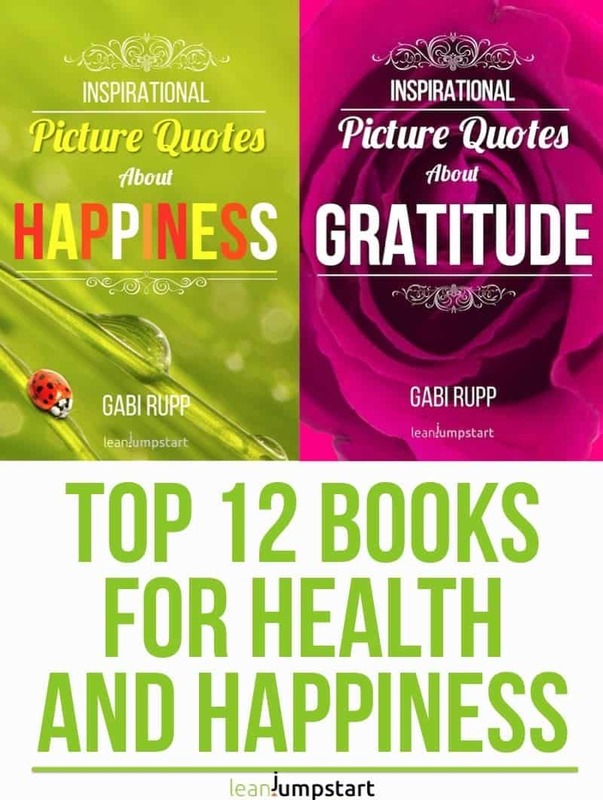 Gabi, I would be thrilled to read and review any of your books! They all look lovely and inspirational, and I thank you for reaching out to me to be one of your reviewers and look forward to hearing from you. thank you for your kind words and welcome to my exclusive reviewer team. I’m happy to have you on board.